SKU: N/A. 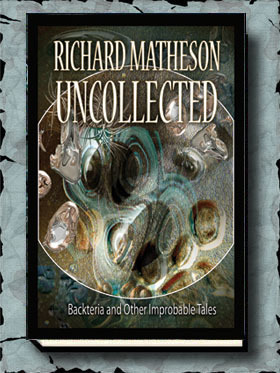 Categories: Authors, Books, Richard Matheson. 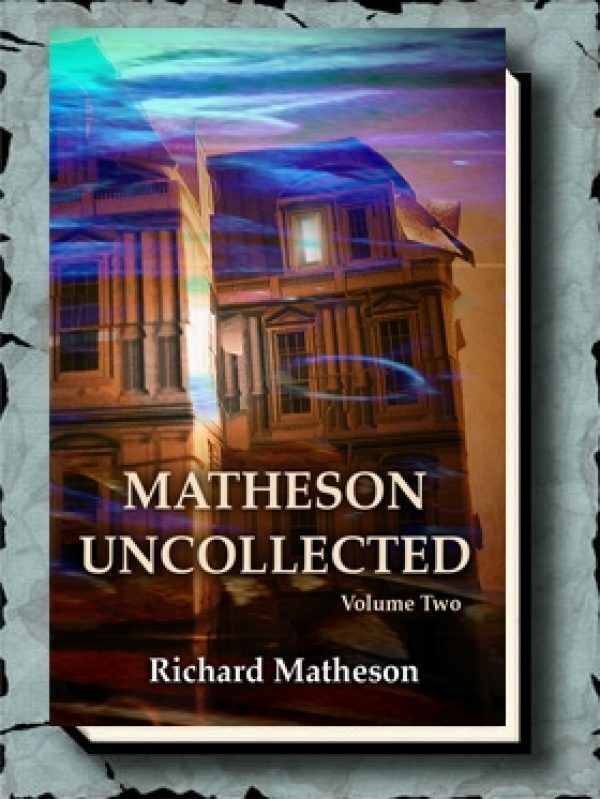 10 short stories and Matheson’s screenplay for “What Dreams May Come.” Matheson wasn’t happy with the screen adaptation of his novel (which didn’t utilize his script). Here you can compare what Matheson envisioned with what was filmed. 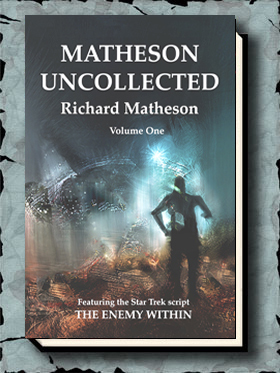 Only the lettered edition will include an alternate version of House of the Dead – in facsimile form with Matheson’s handwritten corrections. Paul Stuve, co-editor of The Richard Matheson Companion recently found a “lost” Richard Matheson short story (in the western genre) called “The Hunt,” published in West magazine in 1952. It’s never been in any of his collections and even Matheson himself forgot about it. He has agreed to have it appear in Matheson Uncollected: Volume Two. Special thanks to Paul for this, and a number of other stories, that were included in this collection.